We are a highly acclaimed name that is engaged in the manufacturing and supplying of a vast range of Agriculture Monoblock Pumps. 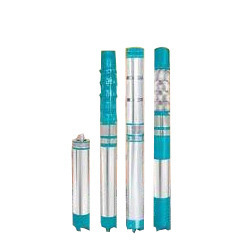 Known for their excellent suction capacity, the offered product is highly popular. These offered products are further highly durable in their features. In addition to this, we offer customization as per the specifications briefed by the clients themselves. With the lapse of time, we gained experience and became proficient in the manufacturing and supplying of a massive range of Borewell Pumps. Extensively used in mining industries, these possess high demands in the market. Known for their longer functional life and rigid construction, the range of borewell pumps offered by us is highly appreciated. 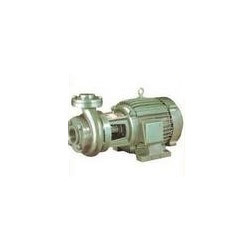 Looking for Agriculture Pumps ?